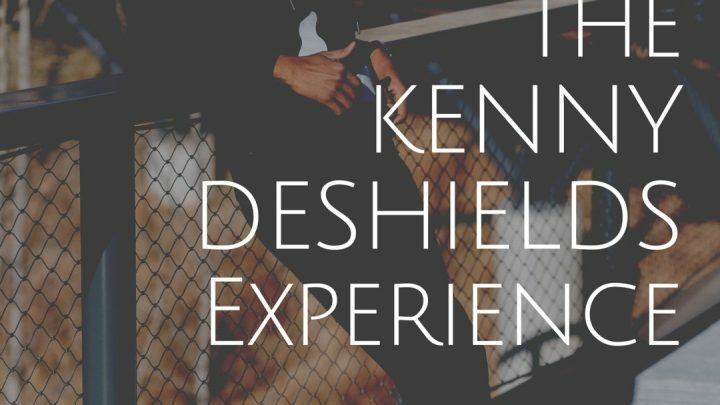 The Kenny DeShields Experience brings the heart of life, love, and music to the stage with a collection of original songs, penned by the singer/songwriter. 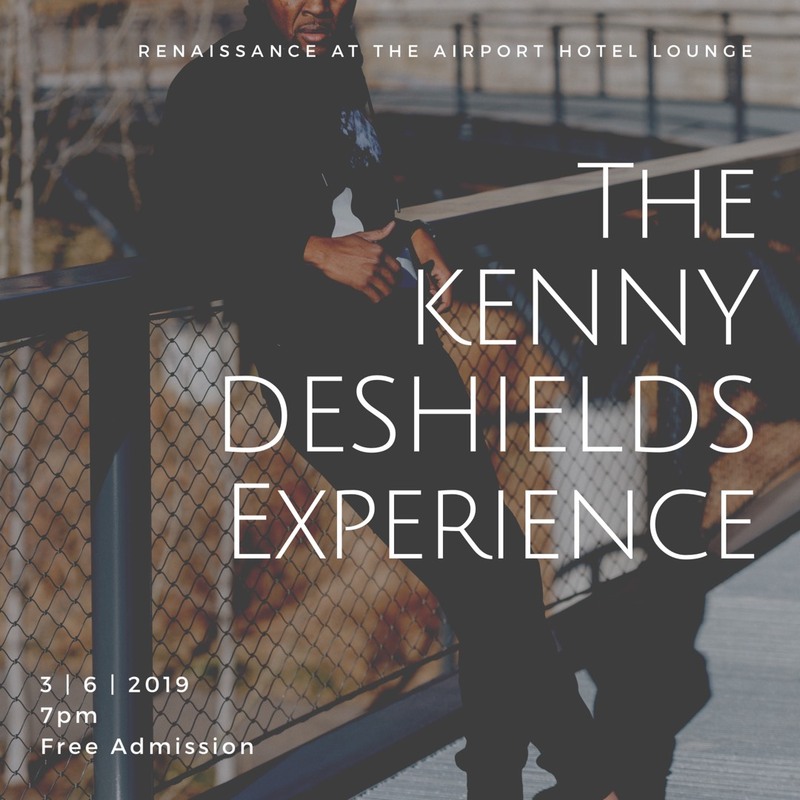 With a style that dabbles along the lines of John Legend and John Mayer, Kenny allows listeners to take a look into the heart of a man with an undying zeal and passion. Kenny is currently showcasing new tunes from the highly anticipated album “The Real Love Project,” slated for a Fall 2017 release including the lead single, “That’s When You Love,” available on all digital outlets. Kenny is no stranger to taking the “road less traveled.” The Real Love Project is a breath of fresh air to a familiar but overlooked topic. “Love’s not just a four letter word. It’s a day by day, moment by moment, conscious decision. It’s a culture, a way of life.” says Kenny. 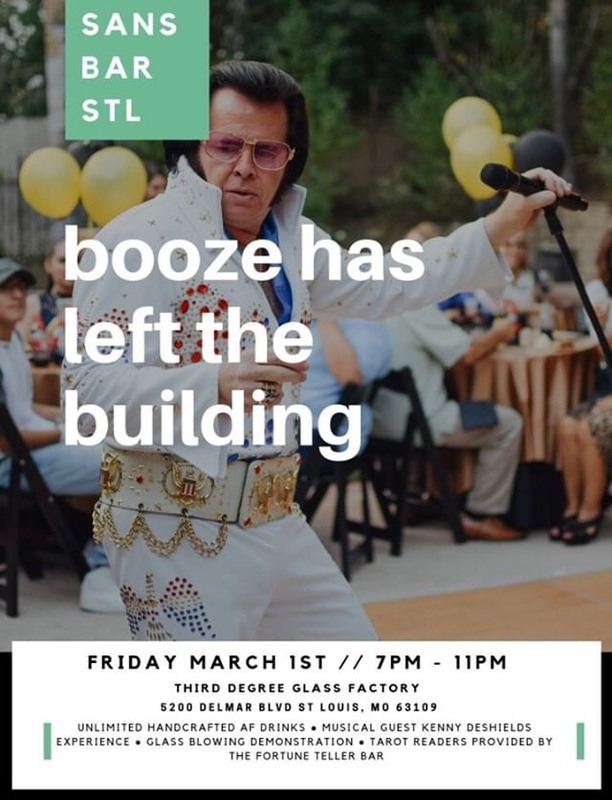 The album features production and writing credits from some of the who’s who in the St. Louis music scene, including Grammy Award winning producer/artist – J.R., fellow singer-songwriter, Theresa Payne, and his wife and media personality/fashion stylist/blogger, Christia DeShields. Kenny was selected as one of the fan favorites in the 2017 #TinyDeskSTL contest hosted by St. Louis Public Radio after submitting an entry in the NPR Tiny Desk Contest. 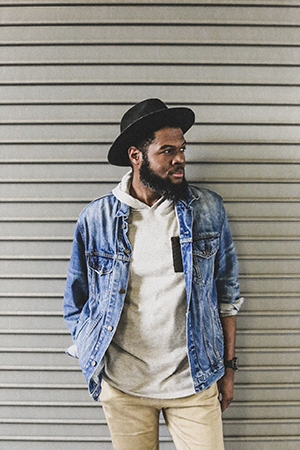 He is also a 2014 and 2012 nominee in the RFT Music Showcase for Best R&B Artist and the 2011 Winner for Best Gospel Artist in the RFT Best of St. Louis category. 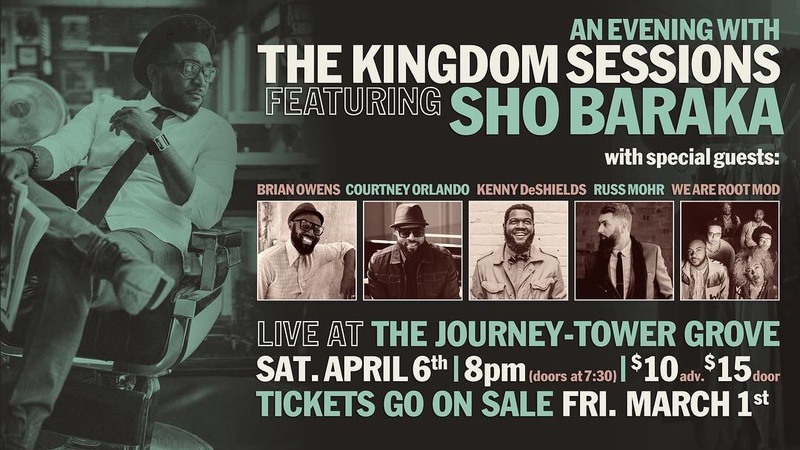 Kenny has had the privilege of sharing the stage with music greats such as Grammy nominated and BET J Virtual Award Winner – Eric Roberson, Jeanne Jolly, KJ52, Leon Timbo, Anthony David, Mali Music, Meaghan Williams McNeal, Daniel Eric Groves, and Sunday’s Best Finalists – Jessica Reedy and Durward Davis. 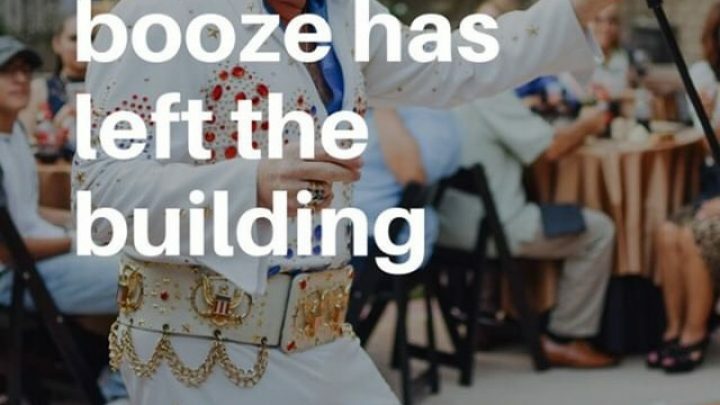 Copyright 2019 - Site Design By Kivard / Photos by Tom Davis.